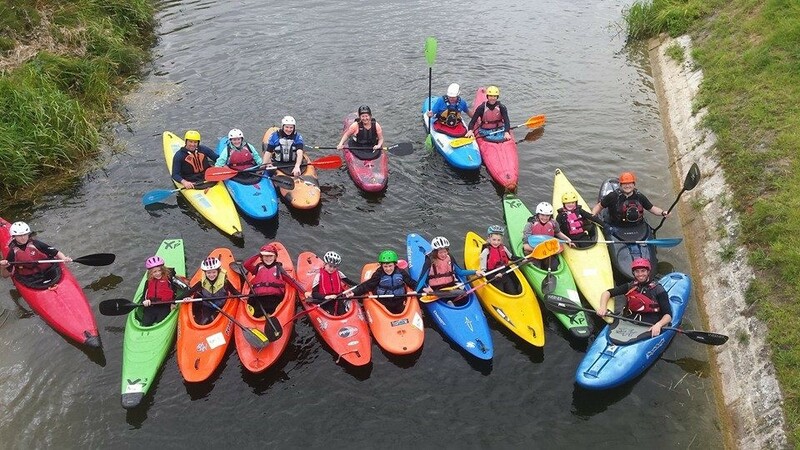 If you find that there is no club in your area that caters for your chosen canoeing discipline, you may choose to start your own club. Discussed with a Canoeing Ireland staff members what you want out of the club and what Canoeing Ireland can do for the club. Risk Assessment and Safety Statement for the Club and for engagement with Minors or vulnerable adults. Minimum of 5 people against the club on the Canoeing Ireland Database. Submit to the GDPR recommendations of Canoeing Ireland. 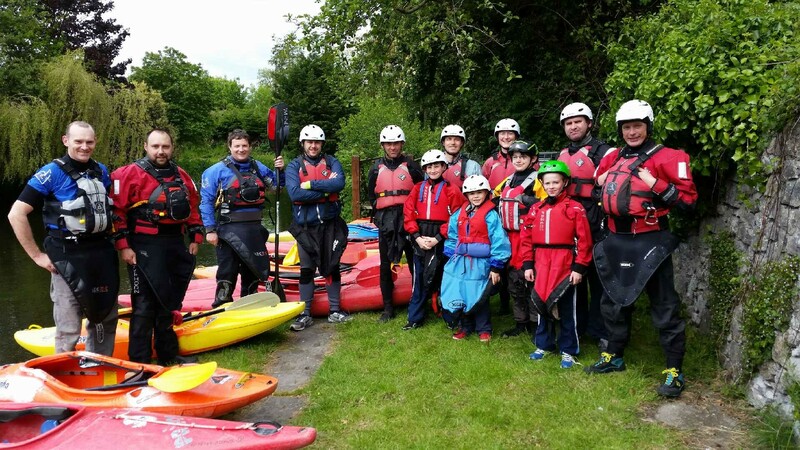 Canoeing Ireland Board have the right to refuse membership.